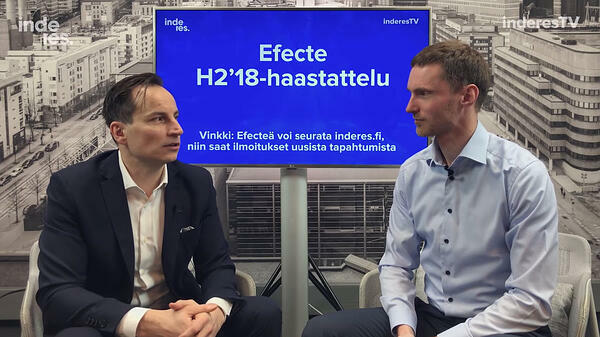 Espoo, April 2, 2019 - Efecte today unveiled a new Identity Governance and Administration (IGA) solution for automated and compliant management of any access request in the agile enterprise. The solution enables organizations, especially medium-sized enterprises, to accelerate their access request management and make associated processes auditable. 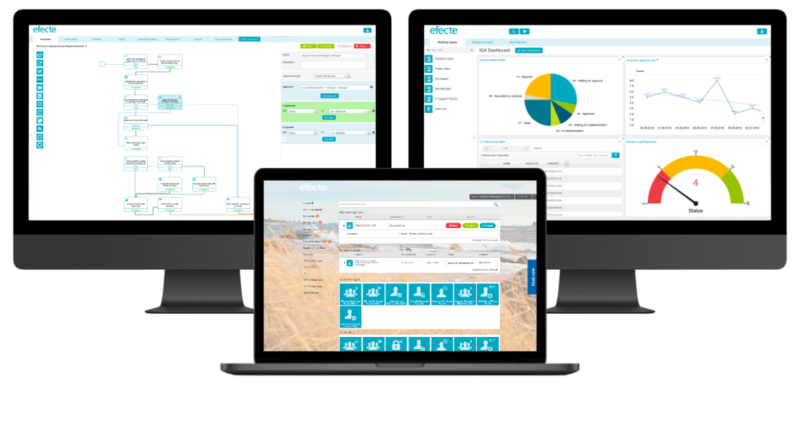 Efecte IGA is a cloud-based solution that ensures the right people have the right access, for the right reasons, and at the right time, with a clear record of the process. Access requests can range between any application, service, or even physical access or device. "Control and governance of access rights are important tasks - especially for collaborating with external teams or when employees enter or leave the company. However, tools for efficiently doing that are often very expensive and require a lot of integration effort," says Peter Schneider, Chief Product Officer at Efecte. "With Efecte IGA, medium-sized businesses now have a tool with which they can efficiently manage any access request and trace and document actions at any time. 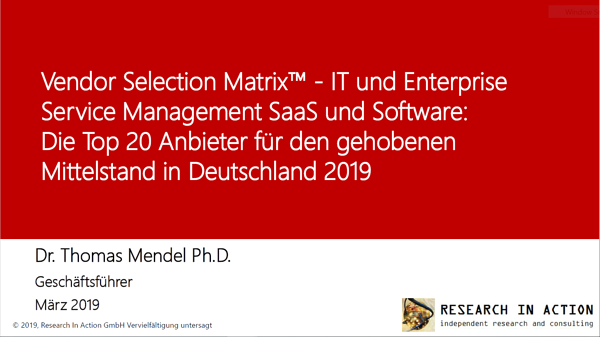 This is something that was previously only possible for large companies through very costly and time-consuming implementation projects “, Schneider continues. Manage any identity and access request as part of one enterprise self-service portal. Automate and synchronize identity and access requests within enterprise workflows such as on-boarding. 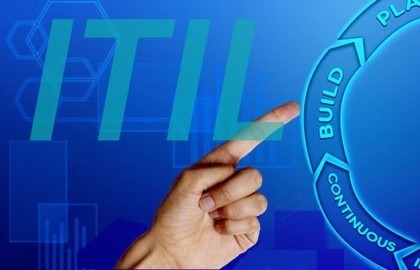 Govern all factors impacting IT information security in one solution, including access requests, security incidents, risk management and more. New CMDB templates and strong focus on data security to comply with GDPR requirements.